In a sprawling neighborhood in Waco, Texas live the O'Briens. The young couple is enthralled by their new baby Jack and, later, his two brothers. When Jack (Hunter McCracken) reaches adolescence, he is faced with the conflict of accepting the way of grace or nature, as embodied by each of his parents. Mrs. O'Brien (grace) is gentle, nurturing, and authoritative, presenting the world to her children as a place of wonder. Mr. O'Brien (nature) is strict, authoritarian, and easily loses his temper as he struggles to reconcile his love for his sons with wanting to prepare them for a world he sees as corrupt and exploitative. He laments his decision to become an engineer rather than pursue his passion of becoming a musician. He tries to get ahead by filing patents for various inventions. One summer, Mr. O'Brien takes a long business trip. While he is away, the boys enjoy unfettered access to their mother, and Jack experiences the first twinges of rebelliousness. Goaded by other boys his age, Jack commits acts of vandalism and animal abuse. He later trespasses into a neighbor's house and steals her sheer nightgown. Jack is confused and angered by his feelings of sexuality and guilty trespass. He throws the stolen underwear into a river to rid himself of it. Mr. O'Brien returns home from his unsuccessful business trip. Shortly thereafter the plant that he works for closes and he is given the option of relocating to work a thankless position with the firm, or to be terminated. He and his family pack up to move to the new job location. He laments the course his life has taken, questioning whether he has been a good enough person. He reconciles with Jack, asking forgiveness for his harsh treatment of him. In the present, adult Jack leaves work. Riding the elevator down he experiences a vision of walking on rocky terrain while seeing images of death and the dead returning to life. 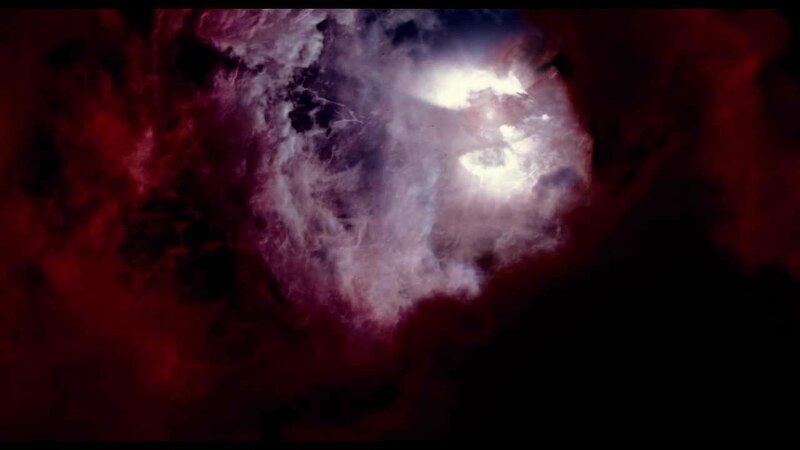 The vision is inter-cut with scenes of the far distant future in which the Sun expands into a red giant, and even further when it is a feeble white dwarf. Jack tentatively walks through a wooden door frame which is erected on the rocks. On a sandbar, Jack is reunited with his family and all the people who populate his memory. His father is happy to see him. Jack encounters his dead brother, whom he brings to his parents. Accompanied by a woman in white and her younger self, Mrs. O'Brien looks to the sky and whispers, "I give him to you. I give you my son." Jack's vision ends and he leaves his building smiling. The mysterious, wavering light continues to flicker in the darkness as the film cuts to black. 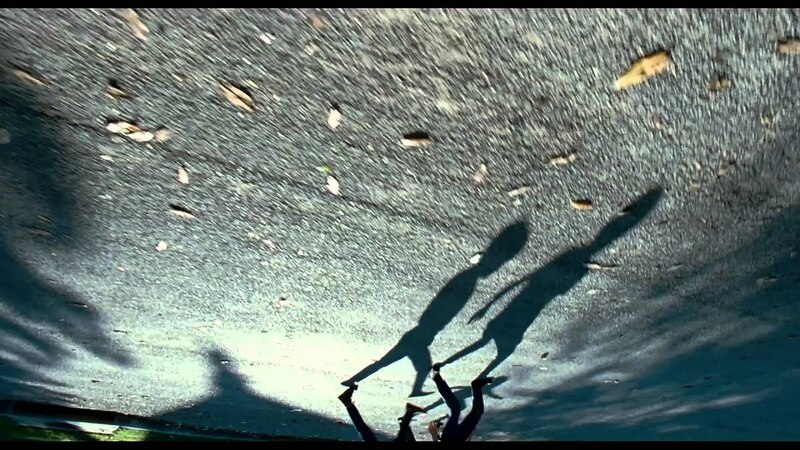 The Tree of Life is a 2011 American drama film with experimental elements written and directed by Terrence Malick and starring Sean Penn, Brad Pitt and Jessica Chastain. The film chronicles the origins and meaning of life by way of a middle-aged man's childhood memories of his family living in 1950s Texas, interspersed with imagery of the origins of the universe and the inception of life on Earth. After several years in development and missing 2009 and 2010 release dates, the film premiered in competition at the 2011 Cannes Film Festival, where it won the Palme d'Or. Critics were divided about the film. Some critics praised it for Malick's use of technical and artistic imagery, directorial style, and fragmented non-linear narrative, while others criticized it for the same reason. In January 2012, the film received three Academy Award nominations for Best Picture, Best Director and Best Cinematography.